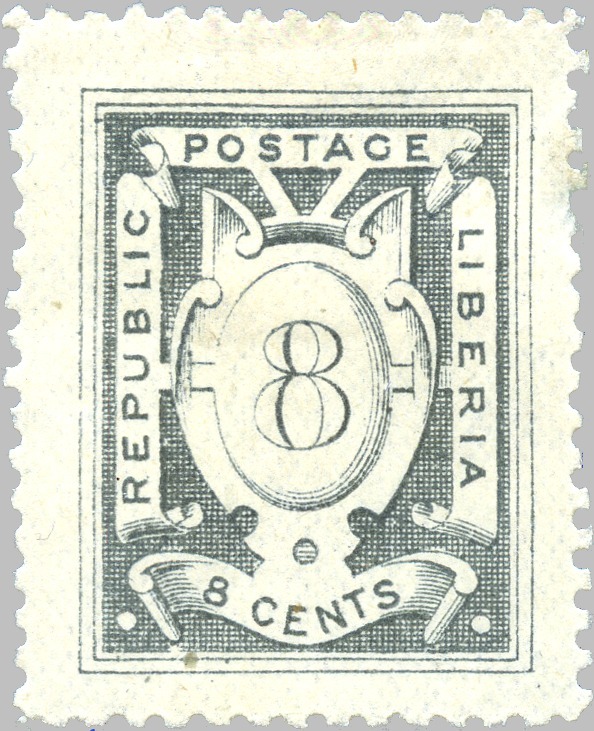 lithographed by T. F. Todhunter, London on unwatermarked paper. 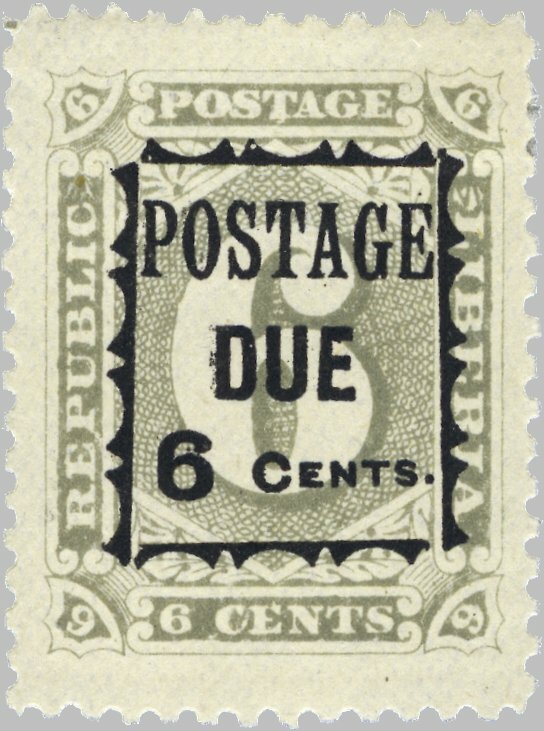 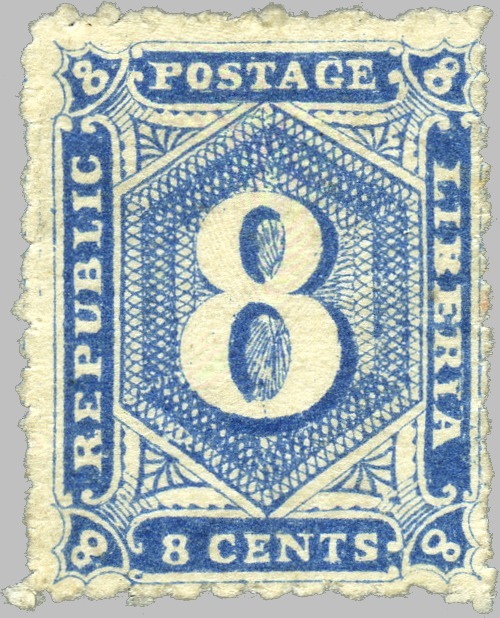 like the numerical issue of 1889, this set has a first, narrow printing with stamps set 2 mm apart (perf 10½ to 11½, 1c value also printed pre 1888 perf. 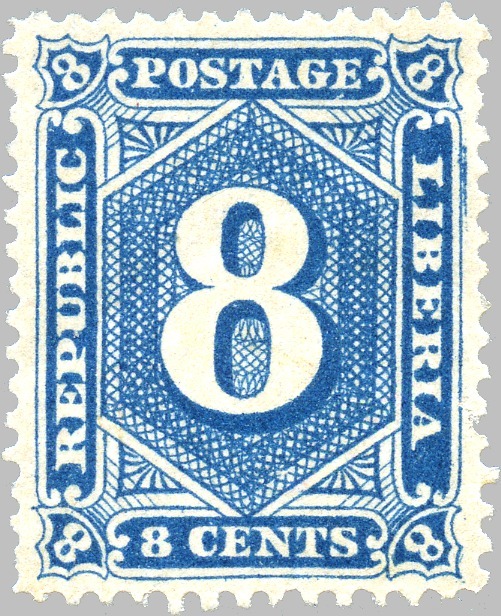 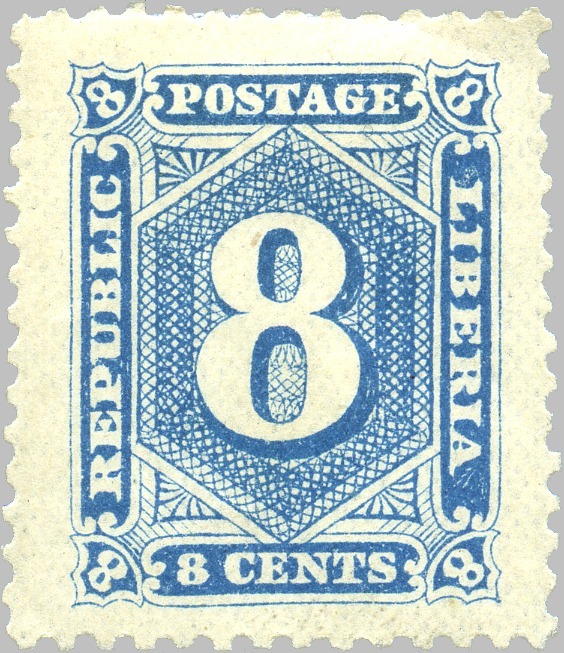 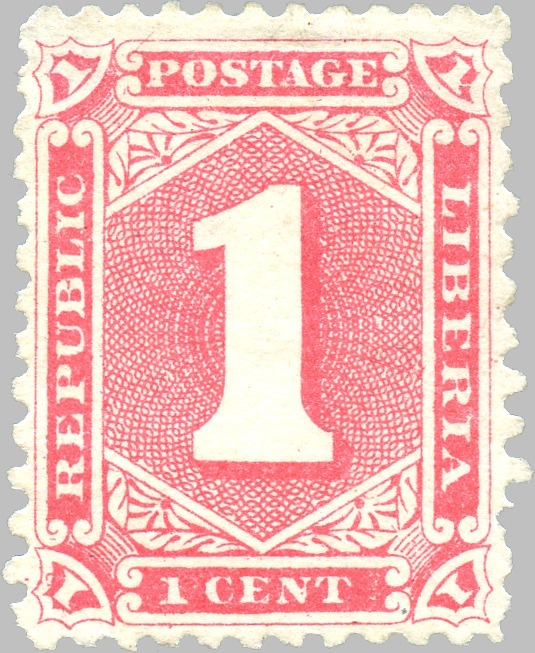 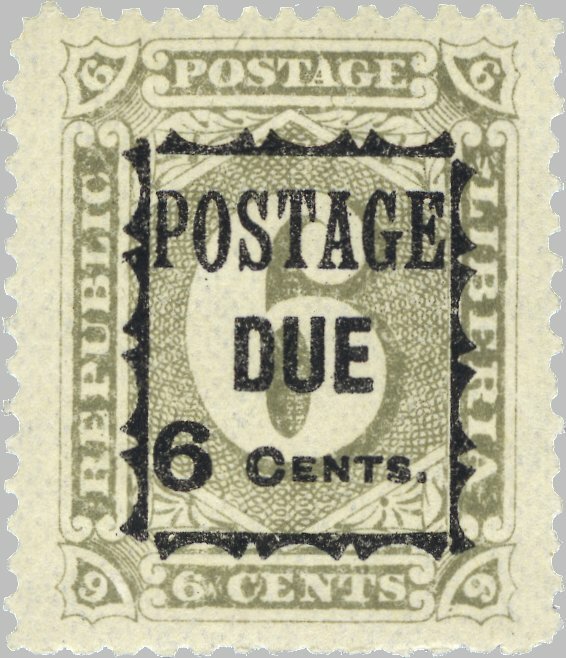 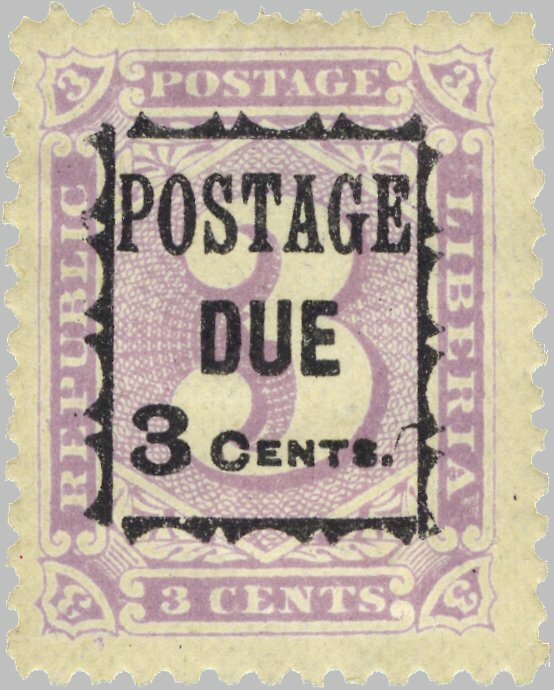 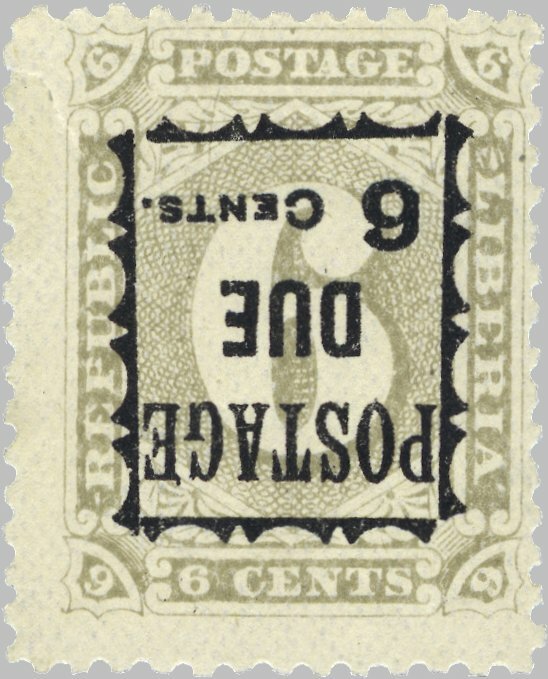 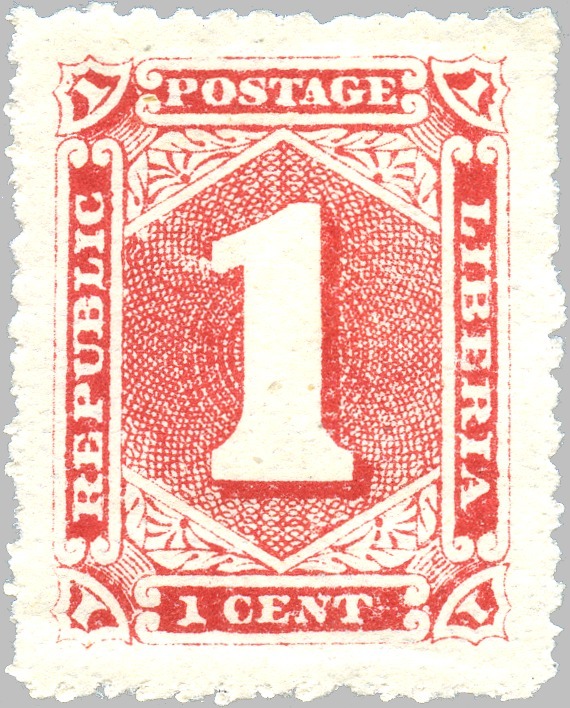 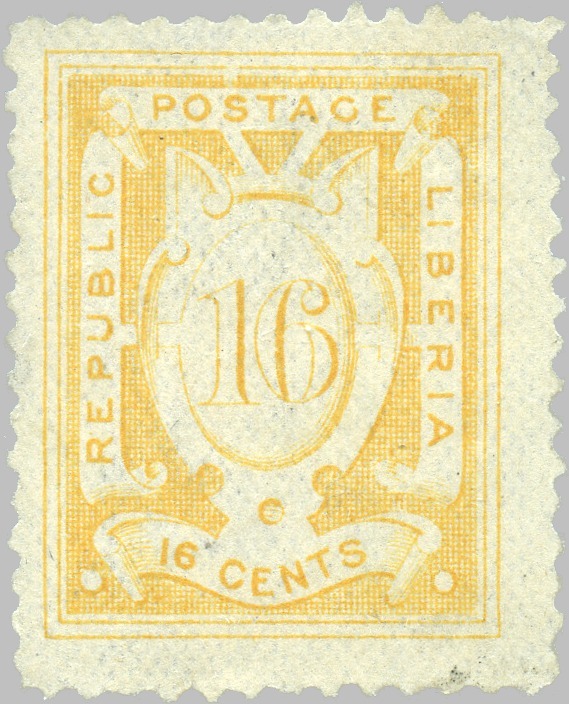 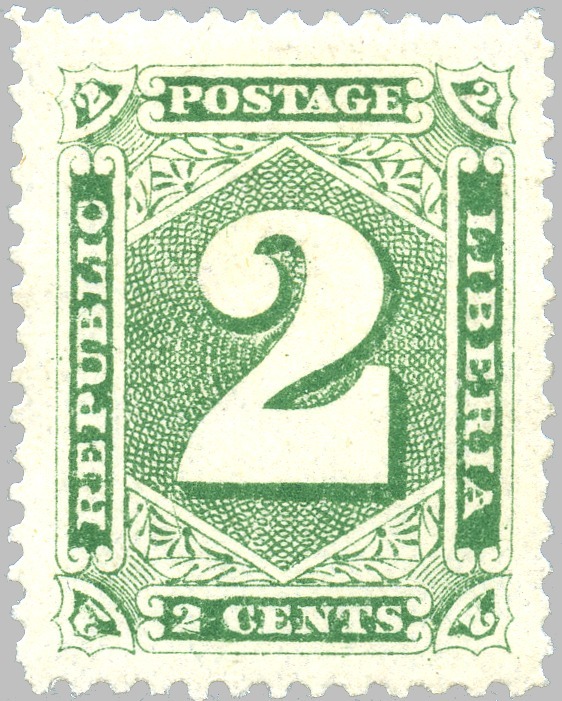 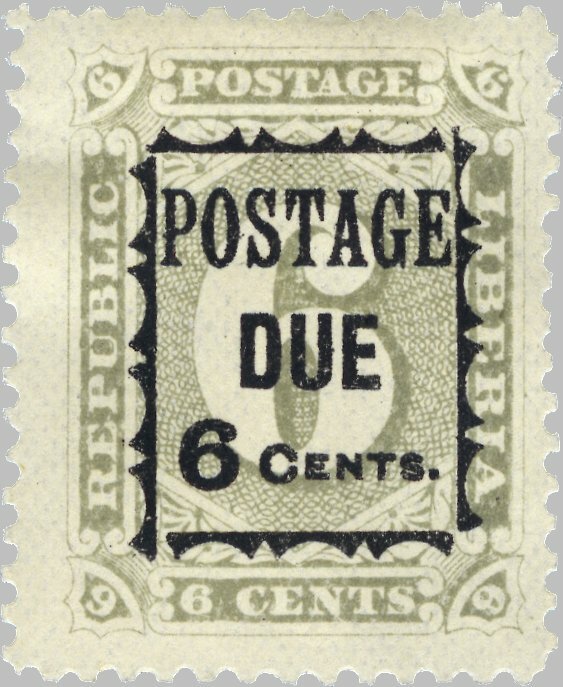 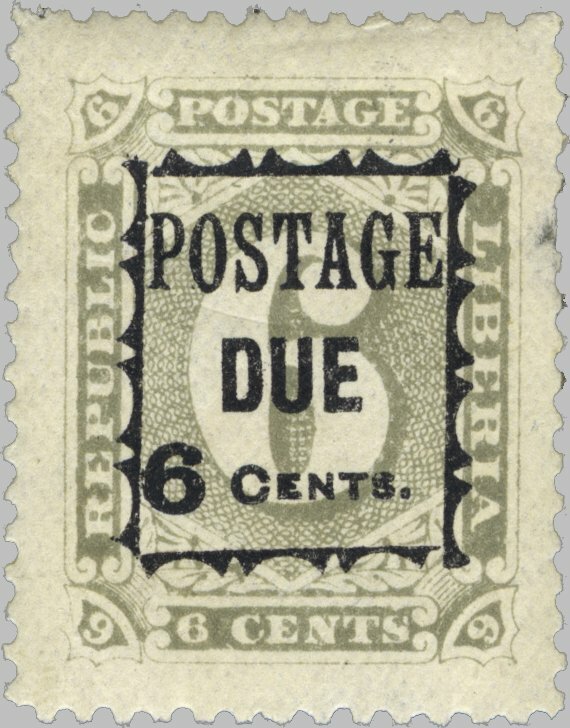 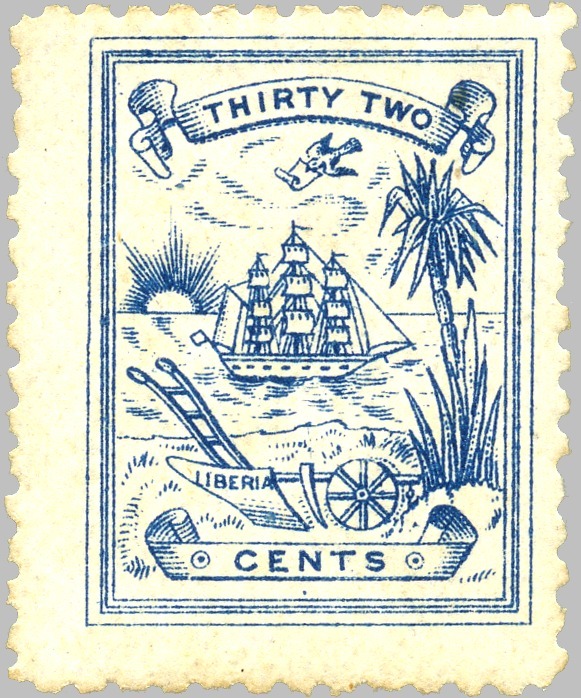 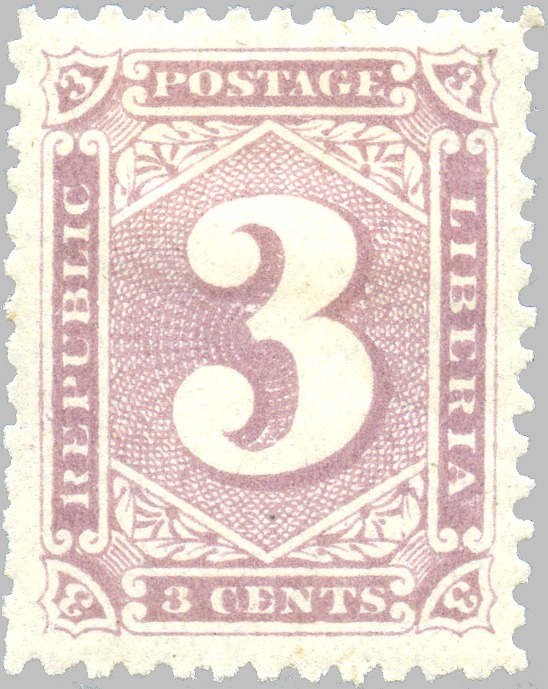 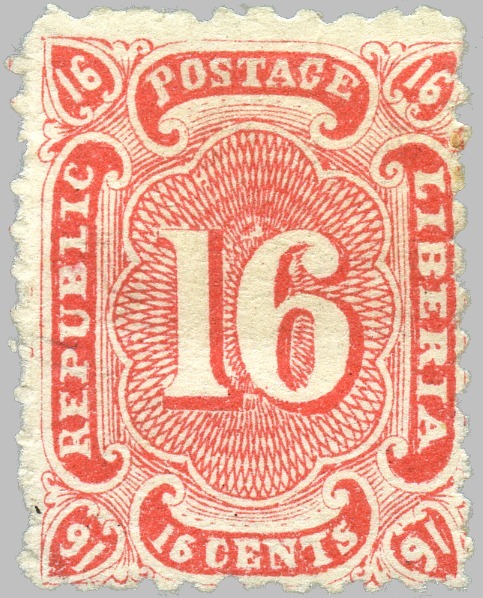 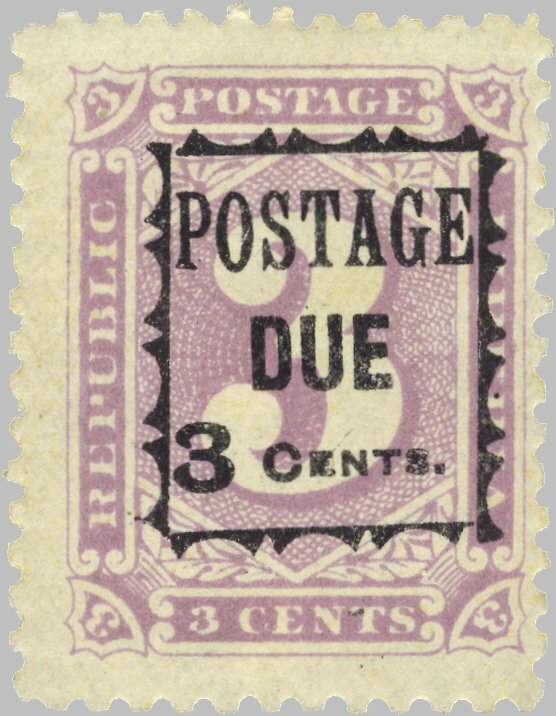 14) and a later, wide printing with stamps set 4 to 4½ mm apart (in 1892, perf. 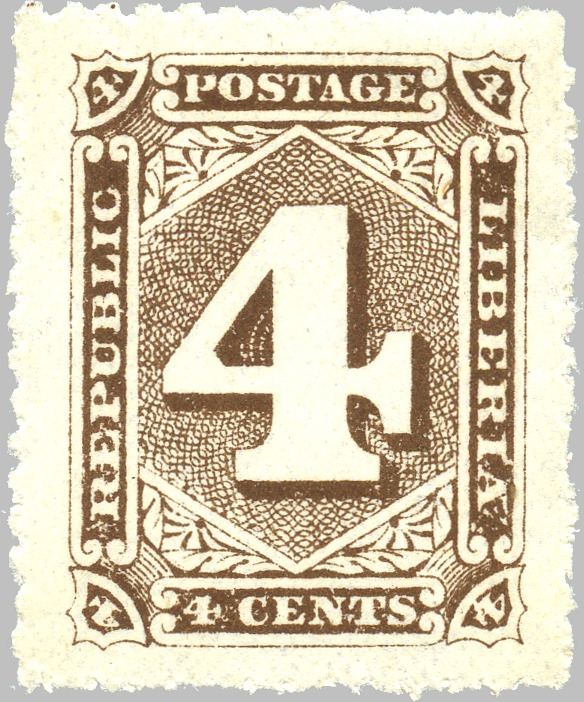 12 to 14½); for color varieties and shades of this issue, see the color study. 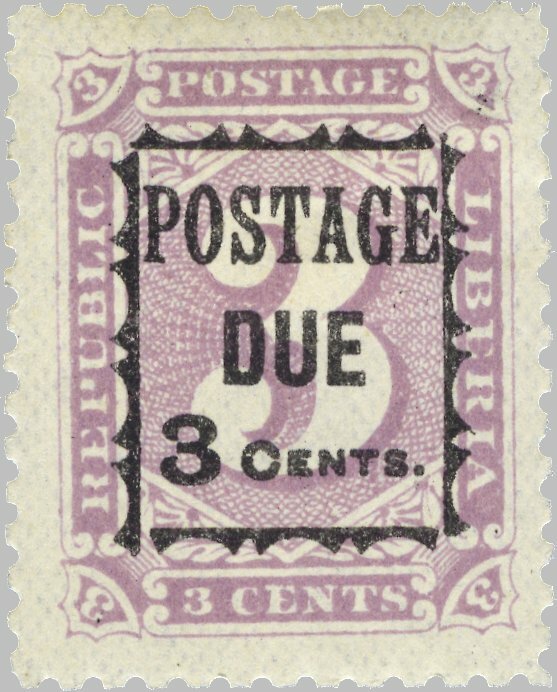 there are four different settings to the overprint on both the 3 cents and the 6 cents stamp; the settings of the 3 cents stamp are: 1.) 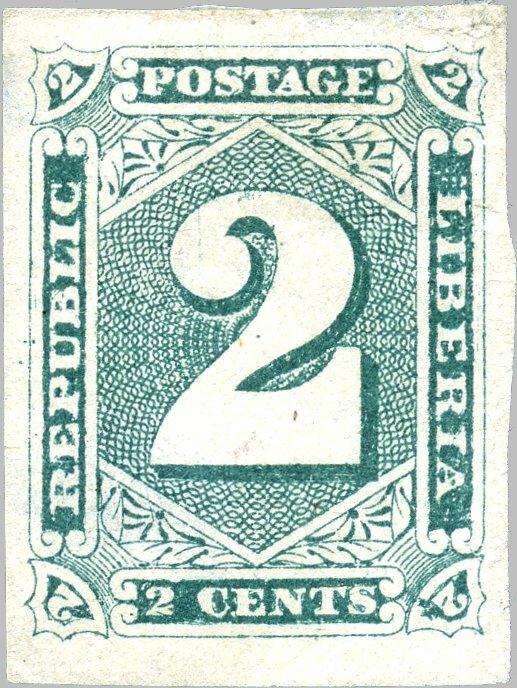 left vertical frame line shifted up, right frame line down - 2.) 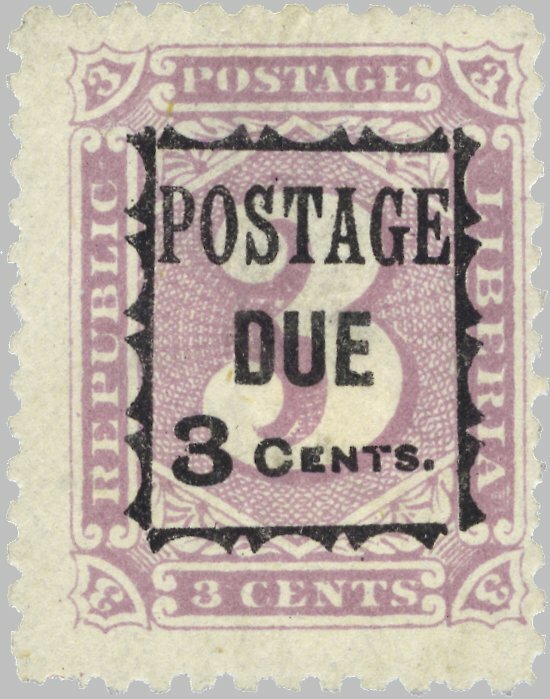 right frame line up, left frame line down - 3.) 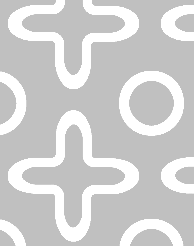 both vertical frame lines up - 4.) 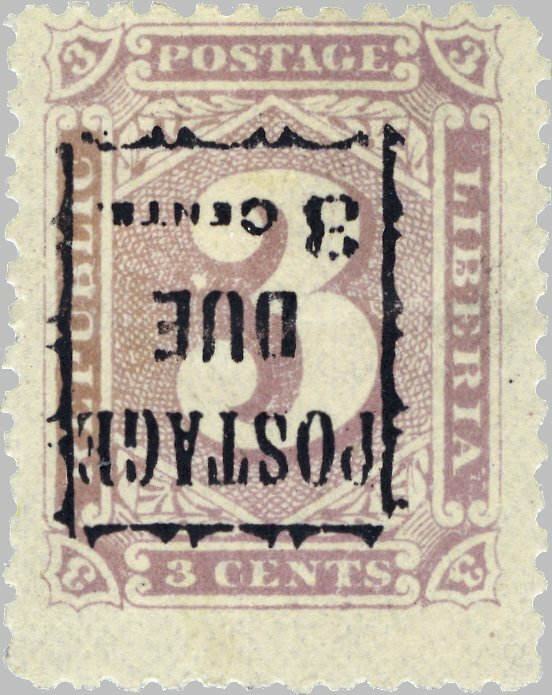 like first setting, but with the ‘3’ being very close to the left frame line instead of 1 mm away; the settings of the 6 cents stamp are: 1.) 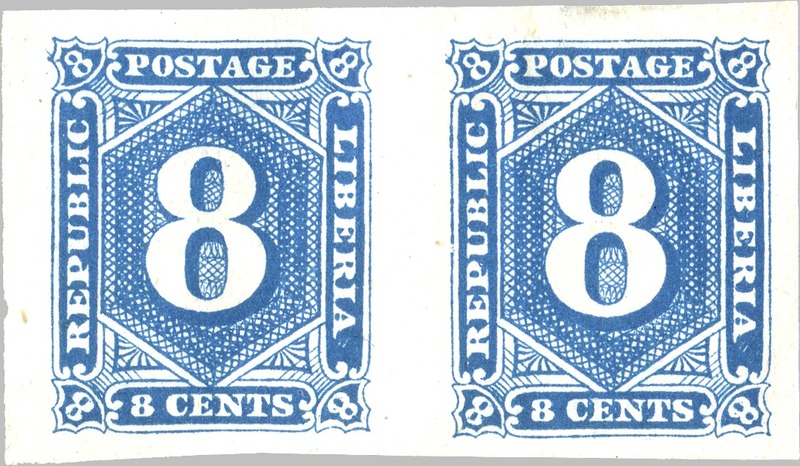 left frame up, right frame down, ‘6’ very close to left frame and thin spur at right end of top frame - 2.) 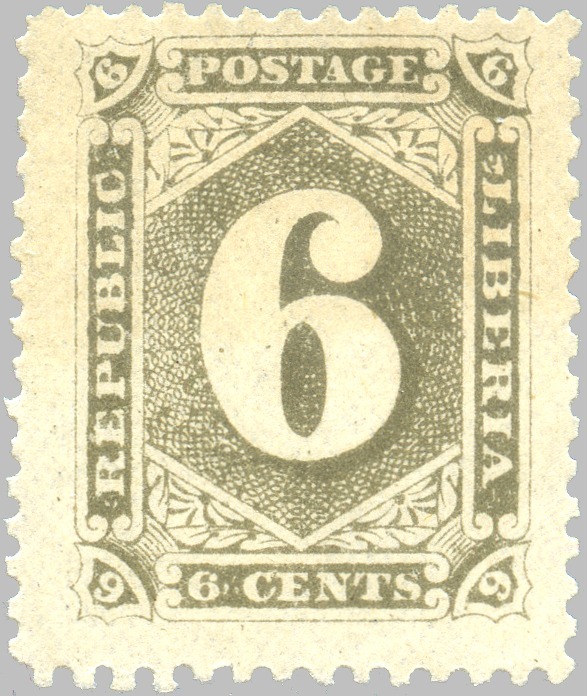 left frame down, right frame up, space between left frame and ‘6’ - 3.) 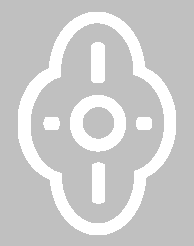 like second setting but with the left end of bottom frame ending in a thin hook pointing outwards - 4.) 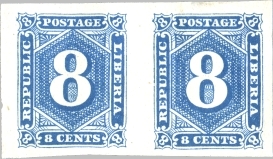 left frame up, right frame down, ‘6’ very close to left frame and with short thick spur at top of left frame.